Beautiful young woman gets beauty injection in forehead from sergeant. Isolated over white background. 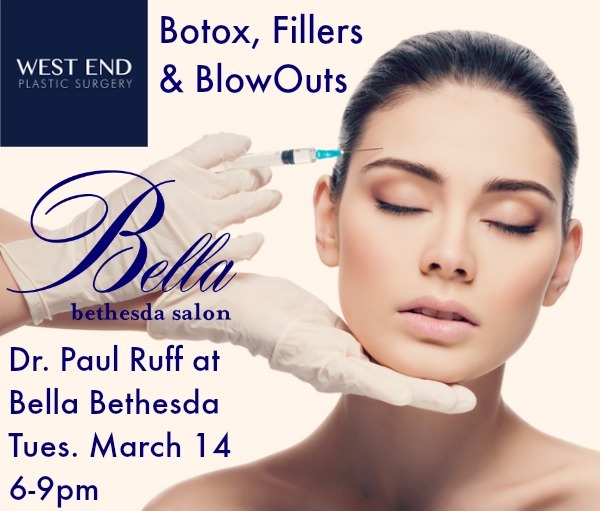 Book your easy evening Botox appointment with West End Plastic Surgery‘s Dr. Paul Ruff at Bella Bethesda Salon! Every few months Bella Bethesda Salon brings Dr. Ruff from his Foggy Bottom West End Plastic Surgery offices to the convenient downtown Bethesda location for Bella Beauty nights. The next Bella Beauty evening with Dr. Ruff of West End Plastic Surgery is on Tuesday March 14th from 6-8pm, and you are invited. The Bella Beauty event will offer Botox & Filler injections. I will tell you from experience that a conservative bit of Botox by an experienced plastic surgery professional such as Dr. Ruff will seriously change your over-35 face. I have had a high forehead with genetic expressive wrinkles my entire life. 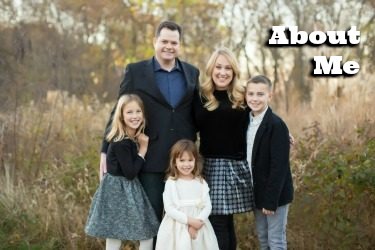 But in my thirties, the lines across the forehead became more permanent, even leaving deep, dark lines across faces when I was not raising my eyebrows. Last year I began receiving a small amount of Botox in my forehead and brow, and those deep lines are completely gone. Otherwise my face looks like me. Well, like the younger and fresher and better me, but the integrity and features of my face are the same. There is no alien-like, unnatural or creepy results. After all the facial appointments and expensive products could not diminish those hard, aging lines, this is $350 well-spent on real results. Dr. Ruff will also be on hand for the other popular non-surgical anti-aging treatment: fillers. I have not experienced these but I can attest that Dr. Ruff is all about a completely natural look. You will be safe and gorgeous in his very experienced hands. In fact, Dr. Ruff was voted in The Washingtonian by area doctors one of the top plastic surgeons in the DC area. Check out the surgical solutions offered by Dr. Ruff at West End Plastic Surgery. A $50 deposit is required to reserve your appointment, however it will be refunded if you do not receive a service. Skin consultations are complimentary, and even those new to injectables are welcome to come by for one-to-one advice on what will give you the most youthful results. Call Bella Bethesda to schedule your appointment before all the spots are gone! 301-718-9111. As an added bonus, blow dry appointments including complimentary treatments will be available at Bella Beauty that evening for $36, garnering you $15-$20 savings on their regular blow out prices. 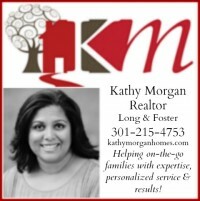 Disclosure: I have received discounted services from Bella Bethesda and West End Plastic Surgery in the past, per older posts on A Parent in Silver Spring. No additional compensation received. Choosing to share on social media and all opinions are my own.